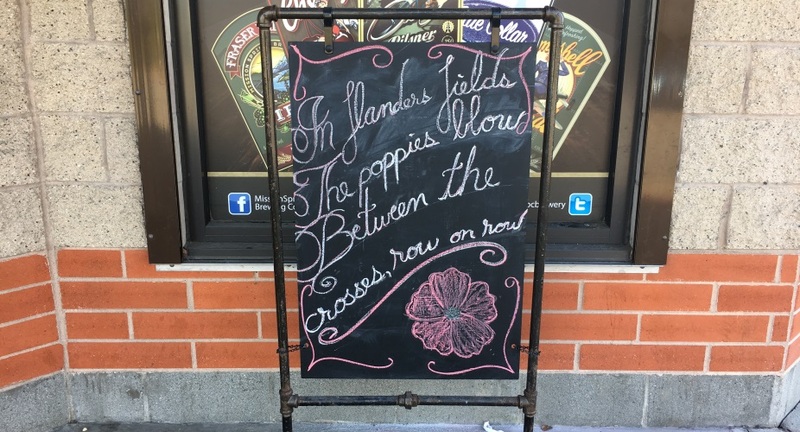 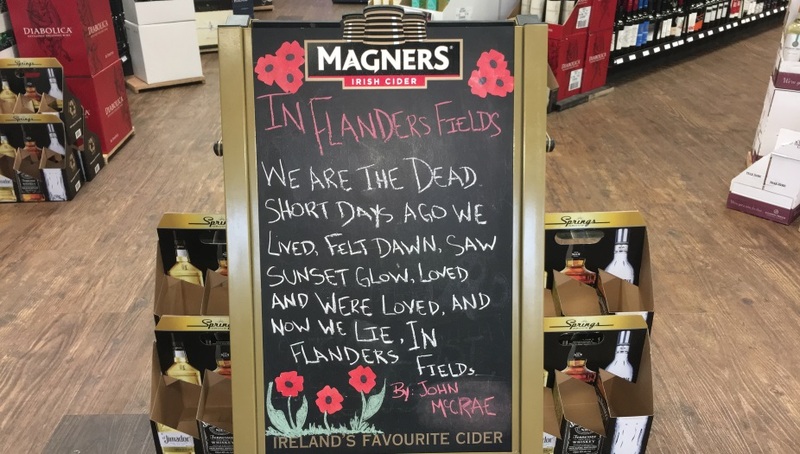 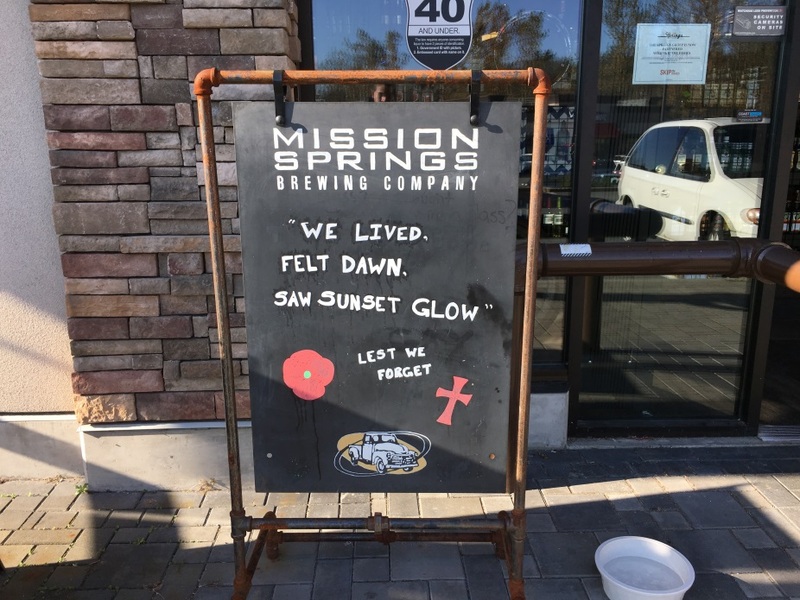 In honor of Remembrance Day, we have expressed our respect and tribute with in-store signs and displays, but we wanted to reflect for a moment on the meaning and history of the day. 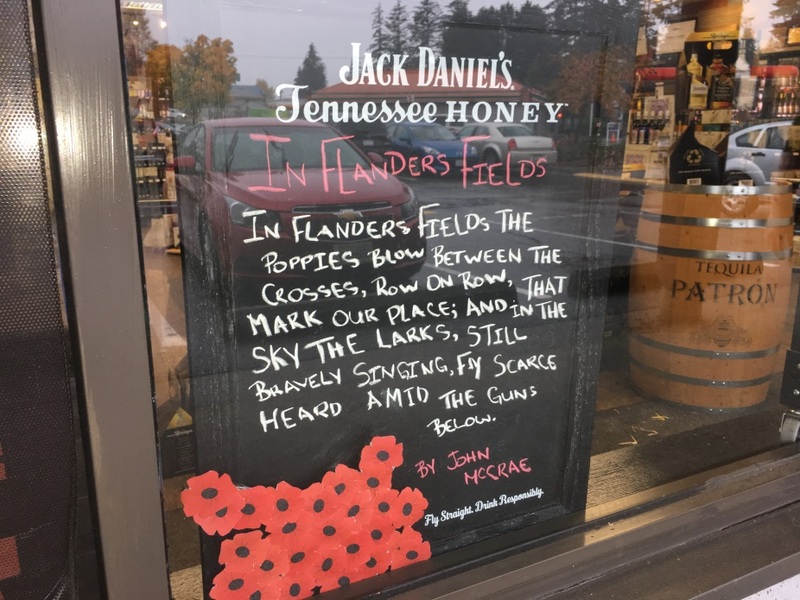 The red remembrance poppy became a popular symbol of Remembrance Day after a professor at the University of Georgia, Moina Michael, wrote a poem called “We Shall Keep the Faith” and swore to wear a red poppy on the anniversary. 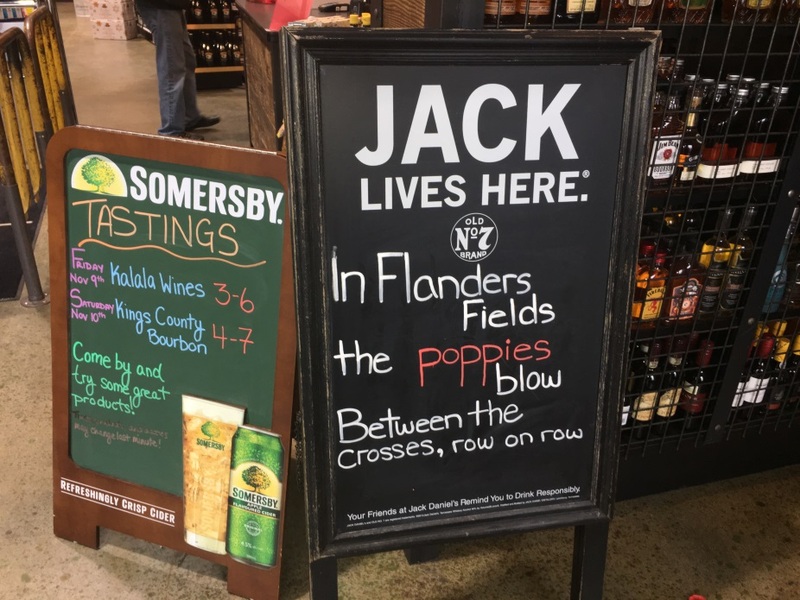 This symbol spread across to Europe and other countries like those of the British Empire and Commonwealth within just a few years.